If running your membership isn't always a pleasure, we should talk. That's when I work my magic. I've spent the last fourteen years helping associations, trade groups and membership-based nonprofits run better. You don't have to spend much time with me to see that I'm a social worker at heart. I'm drawn to organizations that are bringing people together to advance a cause or big idea in their industry. Helping my clients solve problems and find new paths to growth are the moments that absolutely light me up. The truth is that I fell into membership consulting by accident. One referral led to another and one day, I looked around and realized my client base was almost entirely comprised of membership-based organizations – associations, trade groups, small businesses and nonprofits… but almost all of them had some sort of membership. So, I rebranded and retooled my business into the version that you see today. I see straight lines through a clutter of thoughts. That means you can share a lot of information with me and together, we'll make sense of it. I'm good with techy stuff. Things like membership software, shopping carts, auto-responders, CRM's, and websites are typically a breeze for me. There are ways to use these tools to improve your member experience. I can show you the path through to that. With a Bachelor's degree in Psychology and a Master's in Social Work, I have actual training in ‘people skills'. I know what makes people tick and how to attract them with your ideas. I'm a fast implementer. When you have good ideas, I know how to get them done quickly and affordably. I'm relentless on solving problems. If your past attempts haven't fixed a challenge, we can pivot and try different angles to find a break-through. II've also been a membership leader myself. In 2009, I was called upon to help with the start-up of a membership-based nonprofit. We started with just an idea bantered around a conference room table and subsequently grew it to annual revenues exceeding a million dollars, exclusively from membership contributions. 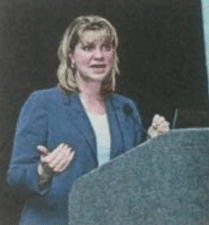 As the organization began to grow, I was asked to serve in the role of Executive Director full-time, so I performed in that role for nearly ten years. That experience means that I understand what it's like to have to convince people to join, worry about whether members are getting value and anticipate whether they're going to renew or not. I've walked that journey. I also know what it's like to have to find a path for growth, lead a board and go after big goals with a very small staff. If what you've read here resonates with you… if you'd like someone to help you navigate the challenges that you're currently facing in launching or running your membership-based organization or initiative, let's set up a time to chat. I'd love to connect with you. 1. I'm an early bird. You won't catch me burning the midnight oil, but I'd happily share a sunrise with you. I get some of my best ideas at 3 a.m.
2. I was a Psychology major in college and I have a Master's Degree in Social Work. Figuring out what makes people fully productive is my jam. 3. I'm married to my college sweetheart. We celebrated our 26th wedding anniversary in 2018. It takes a lot of understanding to be the spouse of an entrepreneur, so I am immensely grateful that he didn't completely freak out when I left my steady government paycheck, benefits and retirement plan behind. 4. I tried one of those meditative coloring books. I got one page done… barely. I can't play board games. Yoga also drives me crazy. My brain is too busy thinking of the things I should be doing. 5. I greet every dog I see by saying, “Helloooo, baby!” in an annoyingly cute high-pitched squeal that embarrasses my husband. 6. I have 1 item that has remained on my desk since the day I started my business in 2005. It's a silver token with a 4-leaf clover on it that was given to me by a friend to wish me luck. 7. I love inspirational quotes. I have them displayed all over my home and I love to give gifts imprinted with the perfect quote that captures how I feel about someone. 8. My only daughter thinks the dog has replaced her. That's what she gets for going off to college eleven hours away. 9. My dog IS pretty cool. Just sayin'. He makes the empty nest feel less empty. His name is Buckingham and he's an American Brittany. I adore him. 10. I was the oldest child. I'm the classic overachiever and have to be mindful of workaholic tendencies. 11. I like the idea of cooking, but I really don't do it. There should probably be a rule about the number of recipe books you can own if you have no intention of actually cooking. 12. I use made-up curse words. Friggin and Craptastic are two of my favorites. Equally effective. Less shock value. 13. I'm more introverted than many people expect. I have no problem getting up in front of a crowd to speak when I need to do so, but I prefer quieter less intense interactions. 14. I feel incredibly blessed that I get to work with clients who inspire me and make me think. They say if you love what you do, you'll never work a day in your life. While I don't think that's exactly true, I would say if you love what you do, working hard will feel totally worth it. “Joy has created a membership website for my association in less than two weeks! The quality of what she has done is hands down the best support I've ever received. She has helped me think through offers and levels; helped me with branding; provided a wealth of ideas I never would have considered. I now have systems and processes in place!!! It's all the more brilliant because I've got a Conference on Tuesday that I've organised and now every piece of administration has been thought through. “Often when I have hired consultants, I have been left with meaningless stacks of paper and a myriad of theories that I have no idea how to execute. In the end, I feel more overwhelmed and exhausted than I did when I started. “Joy Duling and her team have been a vital resource for Affordable Assisted Living Coalition since we began in 2006. With Joy's help, AALC has grown and developed and is able to operate without a large staff. 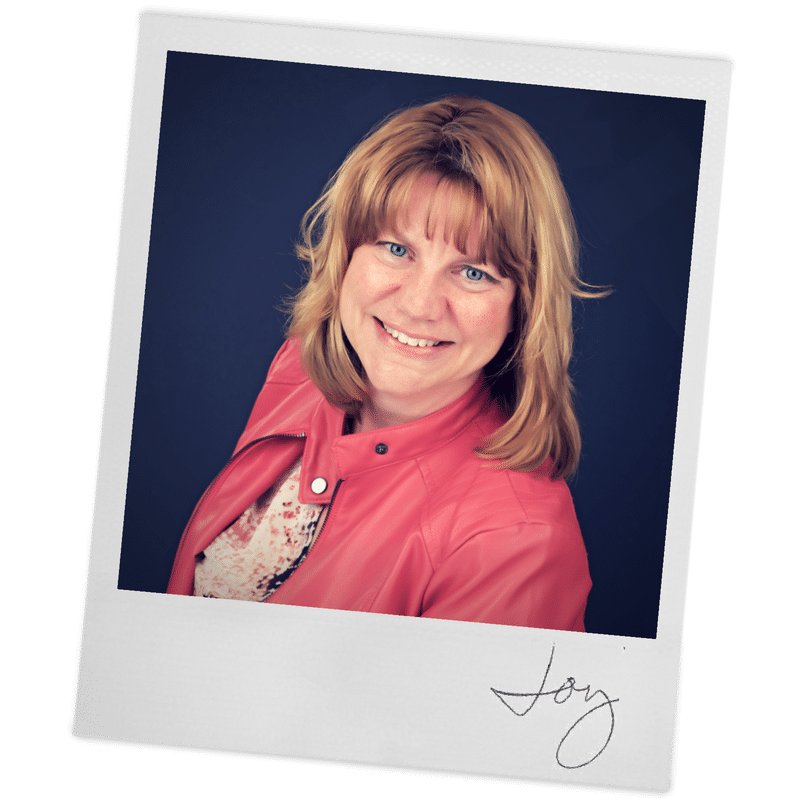 Joy works tirelessly on our behalf, is very responsive and has helped solve any issues we encounter from our logo, website, membership, bookkeeping and even strategic planning. “Joy and her team are professional, efficient and talented. Whether they are organizing events, coordinating meetings, formatting documents or managing my schedule, I have the utmost confidence in their abilities. They have given me back much more than an extra hour in my day; they have given me my work-life balance back. If you are looking for a little or even a lot of extra assistance, I simply cannot recommend Joy and her team enough. “Joy is one of the best presenters I’ve ever had the opportunity to work with. We’ve run monthly expert webinars for a few years, and Joy’s was among our highest rated with more than 96% of our audience of 250+ saying they learned something valuable that could help them accomplish their goals.